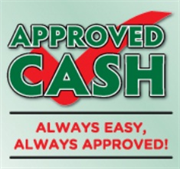 At Approved Cash Advance in Orangeburg, we service our customers with pride and take care of all of their payday loans, cash loans, check cashing needs. At Approved Cash Advance in Orangeburg, we offer: Check Cashing, Payday Loans, Cash Advances, Auto Title Loans, Tax Preparation, Cash Loans, Gold Buying, Visa Prepaid Card. Due to the unique way that the eBusinessPages Business Directory is structured a Premium + Verified Listing is the most powerful way to get more clients to contact Approved Cash Advance. Not only will your listing be more noticeable and more trustworthy, it will also be displayed more prominently in our category (Functions Related To Deposit Banking and Parent Categories) and location (Orangeburg, SC and USA Wide) listings. 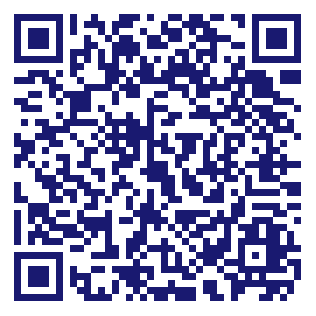 Approved Cash Advance will be displayed in your competitor's listings while no ads will be shown in your own listing.